Teen Titans is an American animated superhero television series created by Glen Murakami, based on the DC Comics characters of the same name. It is based primarily on the run of stories by Marv Wolfman and George Pérez from the early 1980s ,Teen Titans Comic book series. 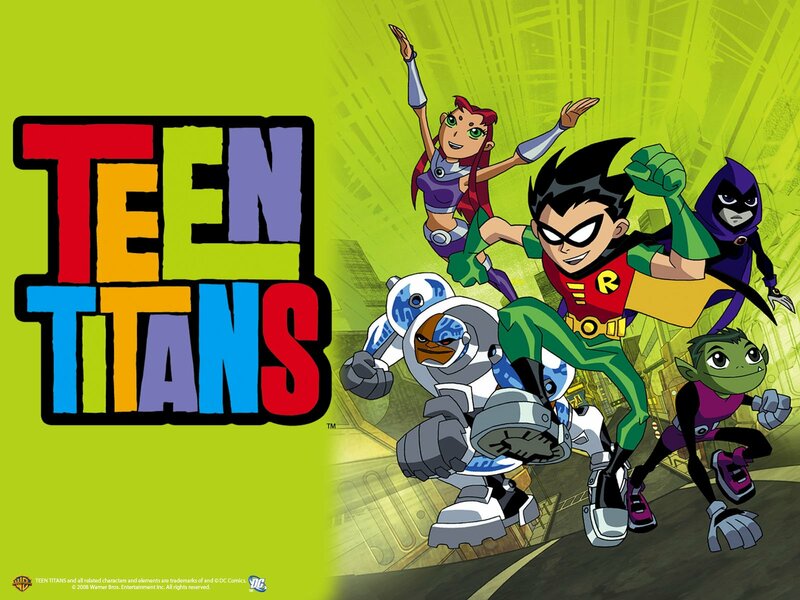 The second season of the animated television series Teen Titans, based on the DC comics series of the same time by Bob Haney and Bruno Premiani, originally aired on Cartoon Network in the United States. Developed by television writer David Slack, the series was produced by DC Entertainment and Warner Bros. Animation.